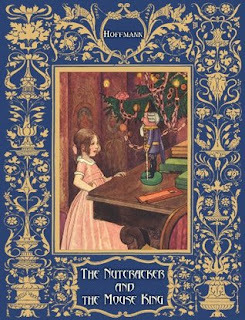 This is "getting ready for Nutcracker" season here, and I spent most of yesterday helping out with one of my kid's Nutcracker activities. It is such a well-loved ballet that has become a Christmas tradition in our family. I was inspired to find something for the Nutcracker fan of any age. 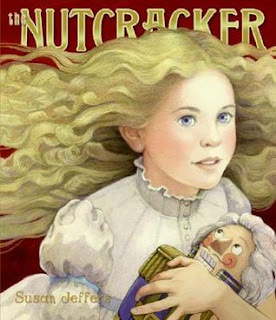 First is this lovely picture book, a perfect read-aloud book for a young child about to watch The Nutcracker Ballet for the first time. 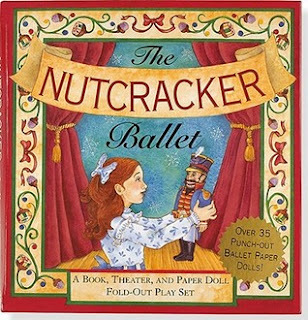 For the little ballerina or ballerina-to-be, based on what my kids were like when they were little, I think this paper doll Nutcracker theater will be played with again and again. 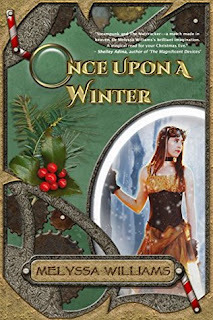 Is Ree up to the task of righting Drosselmeier’s wrongs, with only a Nutcracker man, a clockwork doll, an irritating older brother, a handful of urchins, and her wits to help her? 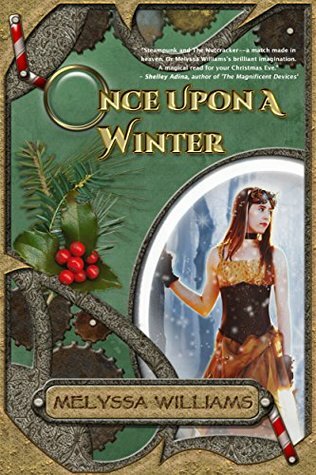 With an army of mechanical rats close on her heels and an air ship of sky pirates above her, time is running out, and Ree can’t be sure who to trust. Speaking of the classic tale, this is one of the most beautifully illustrated versions of it that I have seen of E.T.A. Hoffman's original tale The Nutcracker and the Mouse King. 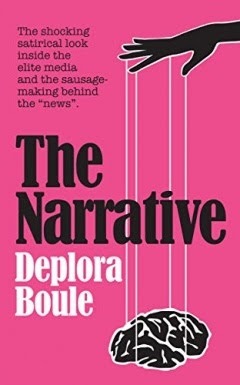 Go and click on "look inside" on the Amazon link to see what I mean. 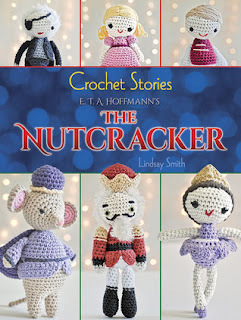 Twelve easy-to-follow patterns depict Marie and her Nutcracker, the Mouse King, the enchanted clock, a Christmas tree surrounded by wrapped gifts, and other festive figures. Here's to the start of magical Holiday Season for all of us.